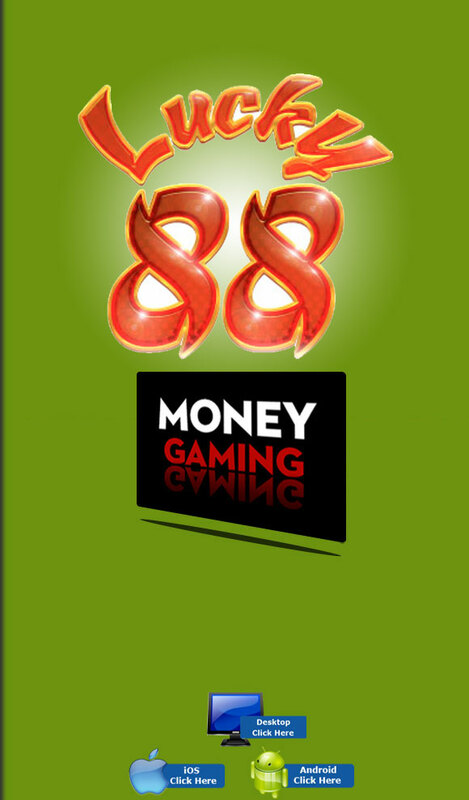 5 Reel, 25 Paylines, non-progressive video slot with Bonus games, Multipliers, Scatters, Wilds and massive payouts. 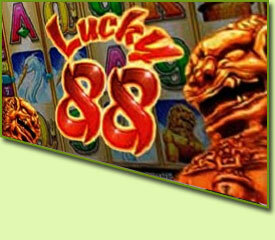 The number 8 is the luckiest number in Chinese culture; will this be your Lucky Number? 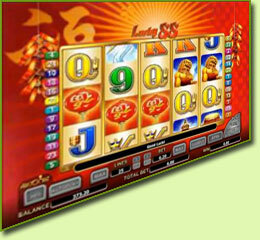 Based on China this slot has been designed to represent the many different cultural aspects of China. The background is a traditional red colour with oriental symbols. 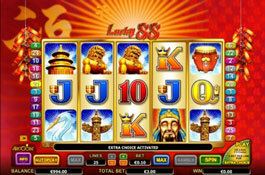 Chinaman, Chinese Lamps, Golden Lion, Crane, Chinese Drum, Pagoda, Temple of Heaven, and high card values A, K, Q, J, 10 and 9. The Wild can replace any other symbol in the game to form winning combinations, except for the Scatter symbol. 3 or more Red Lanterns will trigger the Free Game bonus with up to 25 free spins. 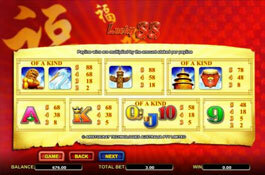 The Bonus can be Free Spins or a game of Dice, whichever the player chooses. 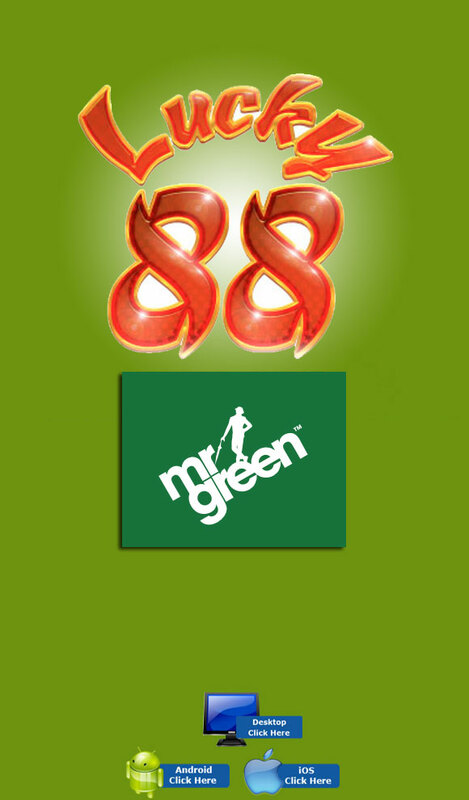 The game also offers an Extra Choice feature, bets are placed on all the lines plus 5 extra credits. The scatter bonus game will only be activated only when playing with an active Extra Choice feature.